Our Geology BSc offers a broad and deep education in the geological processes that govern the evolution of the Earth’s surface and interior. You’ll study all the essential earth science disciplines: the sedimentary, igneous and metamorphic origins of rocks and minerals; the evolution of life on earth; plate tectonics and the structural deformation of rocks; earthquakes, volcanoes, landslides and other natural hazards; geological mapping and fieldwork; and the use of geological natural resources. Specialist “pathways” allow you to develop interests in petroleum, minerals and the environment. There's a strong emphasis on applying your knowledge in the real world through practical hands-on learning and field trips, in national and international destinations. You'll be taught by staff at the cutting edge of research worldwide and you'll have access to outstanding facilities. You can convert your 3-year degree into a 4-year degree by spending an additional year on an industrial placement or overseas, before returning to Leeds to complete your final year of study. Read Study abroad and work placements. We also offer an Integrated Masters (combining bachelor and Masters level study), where you spend a year studying abroad at a partner university and return to Leeds to study MSc-level modules in your final year. Read Geology (International) MGeol, BSc. 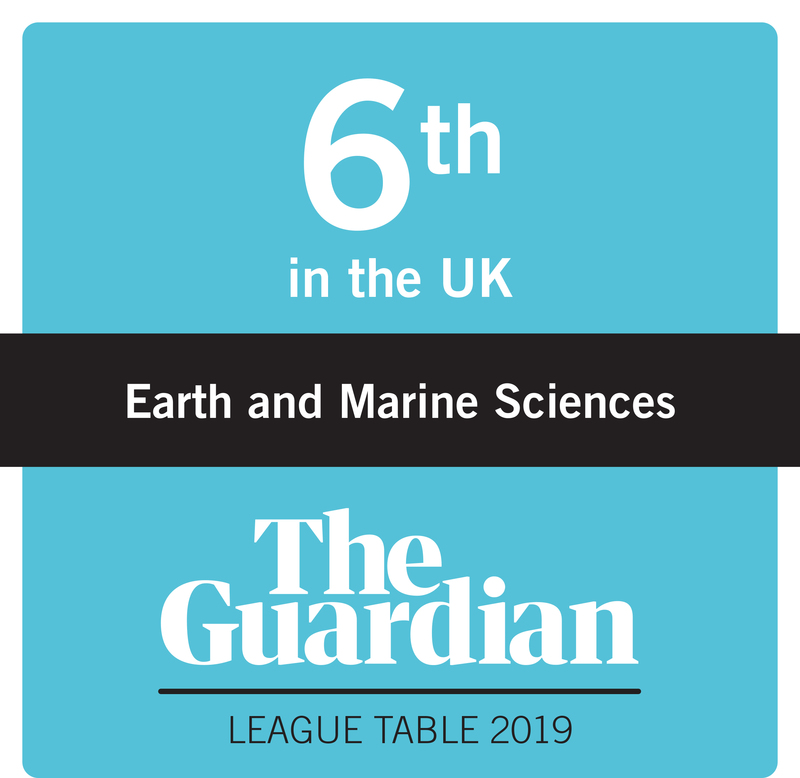 If you study in our School of Earth and Environment you’ll join one of the largest and most vibrant schools in the country. 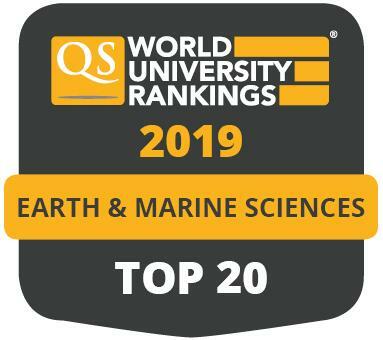 We are one of the few universities that has brought together the complete range of geoscience and environmental disciplines under one banner. We attract industry sponsorship and maintain excellent relationships with major companies in the sector, such as BP and GETECH. Their developing commercial requirements inform and influence the development of our course content. Each year of the course includes a combination of compulsory core modules and optional modules which allow you to follow your areas of interest. The Geology pathway provides a broad geological base. The Petroleum pathway provides focused education in exploration geophysics, sedimentology, structural geology, and hydrocarbon resource geology. It is recommended for students intending to pursue a career in the hydrocarbons industry. The Environmental pathway provides education in aspects of environmental geology. It is recommended for students intending to pursue a career in environmental and engineering geology, or those considering working for a geoconsultancy company. The Minerals pathway focuses on aspects of geology relevant to ore position, mineral exploration and resource development. It is an ideal route for students considering a career in minerals exploration or mining geology. Most modules combine lectures with practicals, workshops or seminars, depending on the subject. These are enhanced with skills classes, fieldtrips and small group academic tutorials. You can expect to study in a variety of settings, from large lecture theatres to computer clusters, seminar rooms, tutorials, laboratories, visualisation suites and out in the field. Our state-of-the-art building, hosting specifically equipped facilities such as the Earth Visualisation Laboratory, is in the centre of the campus and provides an ideal working environment, and offers quiet study and coffee areas when you are not in class. We offer research-led teaching across the breadth of our disciplines, from specialists in their field. As Leeds is a research-intensive Russell Group University, you’ll be studying amongst staff who are at the cutting edge of research world-wide, and who will incorporate this expertise into their teaching. You'll be assessed through a variety of methods, specifically designed to help students learn, whatever their preferred learning style. We use both coursework and exams, but with a general progression from an emphasis on exams in year 1 towards an emphasis on coursework in your final year. A-level: AAB , including two from biology, chemistry, geology, geography or environmental studies (not both), mathematics, physics. Offers exclude general studies. You don’t need to have a qualification in geology to study this course, as we start from first principles. GCSE: English and Mathematics at grade C (4) or above, or an equivalent appropriate English language and Mathematics qualification. 60 credits overall with at least 45 credits at Level 3, including 30 credits at Distinction and 15 at Merit. Must be in relevant subjects. DDD in Extended Diploma/3 Subsidiary Diplomas in two relevant subjects. We will accept a combination of BTECs and A-Levels. Please contact the School's Undergraduate Admissions Team for more information. D3, M1, M1 including two relevant subjects. 35 points overall, with 17 points at higher level to include 5 points in two relevant subjects. AAAABB/H2H2H2H2H3H3 in two relevant subjects. AABBB overall with AB in 2 Advanced Highers (AH). For non-AH applicants AAAABB. To include 2 relevant subjects. Interdisciplinary Science Foundation Year for applicants who meet specific widening participation criteria. We accept a range of International Qualifications. For more information please contact the Admissions Team. IELTS 6.0 overall, with no less than 5.5 in any component. Geology graduates are highly regarded by employers for their skills in detailed observations, teamwork, problem solving, IT and data handling and manipulation. 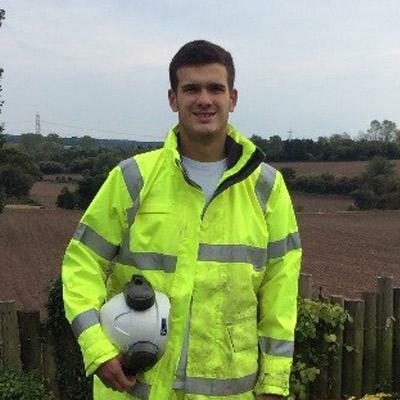 Studying Geology at Leeds opens the door to a wide range of careers. The solid scientific basis of your course and the fieldwork involved gives your degree a high value in a number of employment sectors. Oil and mineral industries are the traditional employers for geologists, but you’ll also find career opportunities in new and expanding areas of engineering and environmental protection such as renewable energies. The transferable skills that you acquire throughout your degree will help you in many employment sectors. If you wish to continue with further study, you could enhance your employment prospects even further by taking a vocational MSc degree in Leeds – with industry sponsored scholarships and other funds available. We recognise that employability is an increasingly important consideration for prospective undergraduates. With this in mind, pathways through our Geology degree enable you to focus your studies towards a favoured aspect of the discipline, helping you to maximise your chances of employment in major geoscience sectors. All years of study include a strong emphasis on applying your knowledge in the real world through practical hands-on learning and field trips, with a mix of national and international destinations. You can convert your 3-year degree into a 4-year study abroad degree by spending an additional year overseas, before returning to Leeds to complete your final year of study. You don’t apply directly to this course, instead you can register your interest with us once you’ve enrolled on the 3-year degree. To be eligible for Study Abroad you’ll need to maintain a good average in your assessments in years 1 and 2 and, for some destinations, you may have to show you have the necessary language skills. You may also be interested in our integrated Masters, which includes a year studying in Australia, Canada, New Zealand, Singapore or the USA. Read Geology (International) MGeol, BSc. You can convert your 3-year degree into a 4-year industrial degree by spending an additional year on an industrial placement, before returning to Leeds to complete your final year of study. This allows you to gain valuable hands-on experience, and earn a salary, before you complete the final year of your degree. The School has strong connections with industry and will help you through the search, application and interview process. You may end up working in or near Leeds, near your home, or perhaps overseas. The School will provide guidance and assistance throughout the process and will support you during your placement, liaising with your employer to ensure that your work is of value to your academic development. Read more about Year in Industry on the School website. Fieldwork will be an essential element of your degree, and is one of the most enjoyable and sociable parts of the course for students and staff alike. The Geology programme at Leeds includes a variety of field course destinations in the UK and abroad such as Ireland or Cyprus. The Leeds degree includes residential field trips in every year, during which you will learn basic field and geological mapping skills, study sedimentary metamorphic and structural processes, and investigate natural resource, hazard and geo-environmental issues. Your field training culminates in a six week independent mapping project in a location chosen from areas such as the Isle of Skye, the Peak District, the Cornish coast, the Alps, the Pyrenees, the West Coast of Ireland, and Greece. Because we recognise the value of field experience the school heavily subsidises or covers the transport and accommodation costs for all compulsory taught fieldcourses and many optional field trips, we also contribute to the cost of your independent mapping project.